Getting off The Arriva No 5, that wonderful bus service that provides a link for walking 1066 Harold’s Way from Maidstone to Sandhurst, I was in plenty of time to complete the walk from Staplehurst to Sissinghurst. After the disappointment that The Railway Inn was still closed, and likely to be for the foreseeable future, I wondered what changes there might be since I last walked the route. I was soon to find out and within five minutes my plans had changed. 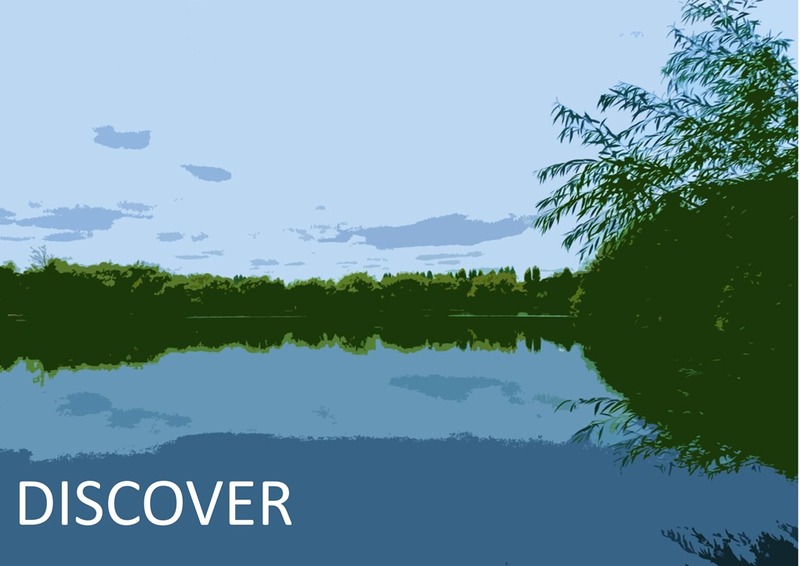 I left the Railway Tavern and walked south along the A229 for a few metres and took the first road left, Fishers Road and continued to the end. Instead of the expected paddock there was now a small housing estate nearing completion and although the footpath took a similar route as in the Guide, there was no path south! Health and Safety issues with the continuing building work has meant that the path has been closed and although it is likely to be re-instated in the Autumn it was no good to me today. 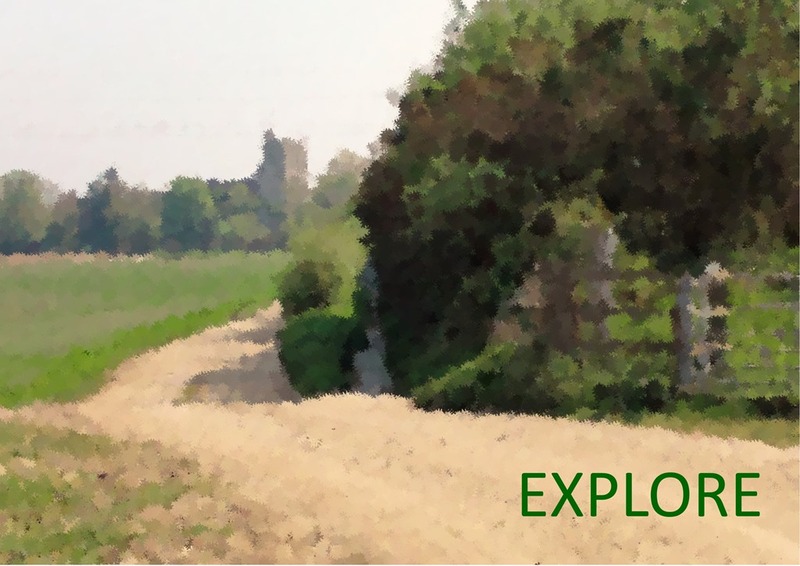 So, for the moment, there is no alternative but to walk the mile along the A229, first on Station Approach and the High Street to re-join 1066 Harold’s Way at the top of the hill by All Saints Church. Walking through the length of this very long village is not the ideal start to a walk but, for the moment, needs must and there is the consolation that you are walking along the old Roman road and the likely route of King Harold’s men on their way to battle. The rest of the route is still good with the added bonus that the revitalised Knox Bridge pub should be open for weary walkers after a very chequered recent history. 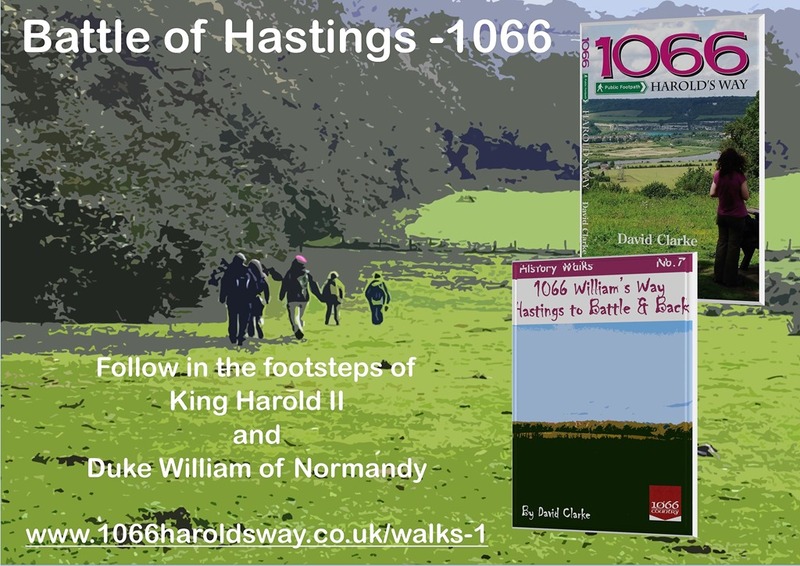 Two Great Walks inspired by the Battle of Hastings 1066.